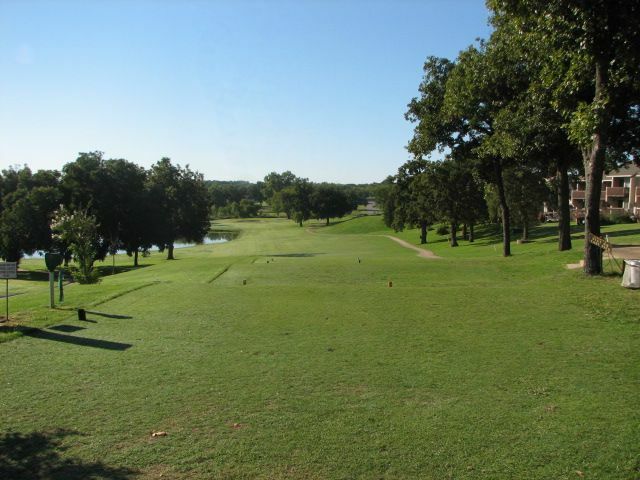 Historic Falconhead – rich in Love County history, Falconhead has been a premier golfing spot in Southern Oklahoma for decades. Waco Turner built the original club house and other common buildings. The original course was constructed in 1958. In 1970 the course was redesigned by Robert Trent Jones, Sr.
2009 and 2010, Falconhead re-invested in our golf course with an irrigation system and complete rebuilding of our greens. Falconhead is moving forward at a rapid pace, growing in membership and improving our amenities and adding new programs and services for our members.